The governor of Hunan said he hopes the central government will list Hunan as a pilot province for reform and expand the scale of the innovation demonstration zone based on the current Changsha-Zhuzhou-Xiangtan demonstration zone. 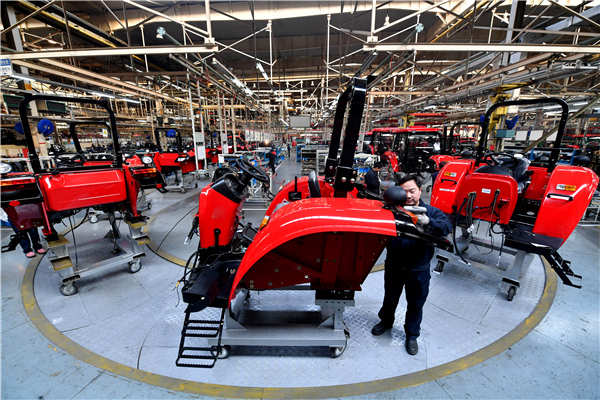 Premier Li said that as a traditional industrial and agricultural province, Hunan’s role is the backbone of supporting development in the central regions with its new growth momentum. The central government will firmly support all suggestions on innovative development, he added.